A study to gauge the accuracy of the computer modelling used by industry regulators to predict what happens to the "surface plume" of anti-lice medicines used in bath treatments of farmed salmon is to be carried out by scientists. 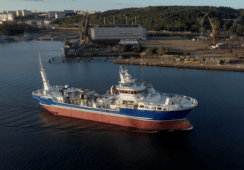 The nine-month, £80,000 Bath Dispersion Modelling project has been commissioned by the Scottish Aquaculture Research Forum (SARF) and is funded by Marine Scotland. 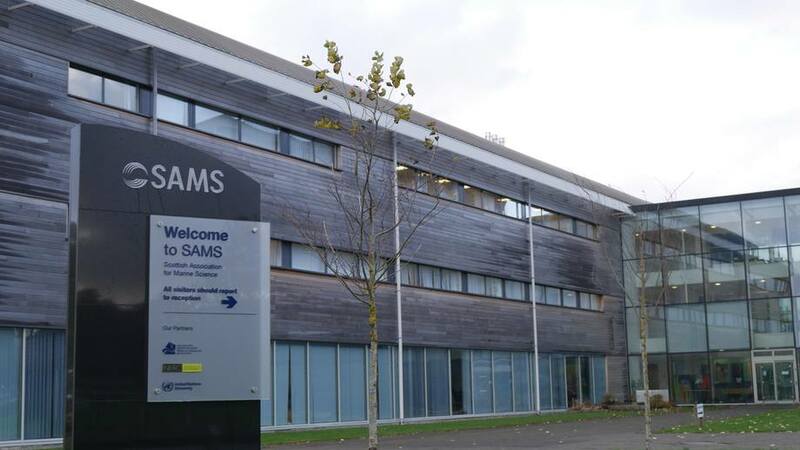 It will be undertaken by Science Research Services Ltd (SRSL), the commercial arm of the Scottish Association for Marine Science (SAMS) based at Dunstaffnage Bay near Oban. 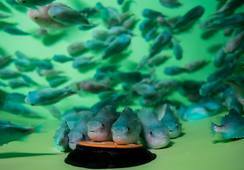 The model is used by the Scottish Environment Protection Agency (SEPA) to set limits on the amount of medicinal treatments that can be used on fish farms. SARF says that SEPA has no recent field data on the dispersion of bath chemicals that can be used to either validate its modelling approaches or help it to understand if compliance is normally achieved (no self-monitoring data for example). 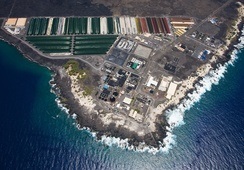 In its Call for Proposals - an outline of what it expected bidders for the study contract to do - SARF said: "Robust local data collected from fish farm sites during treatment operations would help SEPA to validate and develop further modelling approaches for bath chemicals, which may become more important than in-feeds in the future." The goal of the research is to provide peer-reviewed evidence in the form of plume data and simultaneous oceanographic and meteorological measurements, collected from several differing sites that can be used to: (1) test how close models currently get to reality; (2) test whether existing models are capable of representing plume behaviour with calibration; and (3) provide a ready-made test dataset for any new model that emerges for this purpose. SARF says the overarching criterion of the study is that the scientific approach must be able to deliver data that is acceptable for SEPA to use in the development and validation of models used for predicting the dispersion of bath treatments. It adds: "To that end, it is important that applicants discuss their proposals with representatives of SEPA during the development of their scientific approach." 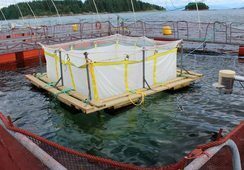 The Call for Proposals said: "The research will necessitate access to cage-based fish farms, and applicants must identify these clearly, and indicate that they have obtained permission to undertake their studies from the companies which own and operate the sites." SARF also pointed out that the nature of different sites in Scotland in relation to their physical characteristics and the prevailing energy of water movement might be a consideration for applicants. The study is the third of three special projects recently commissioned by SARF to progress Scottish salmon farming. 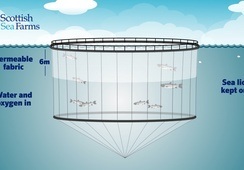 The use of closed containment in-sea "nurseries" to grow salmon and trout up to 1kg is being investigated by the University of Stirling's Institute of Aquaculture, and Southampton-based ABP Marine Environmental Research Ltd (APBmer) is carrying out a study into a more streamlined consenting process for aquaculture projects in Scotland. Both of these projects are also for nine months.